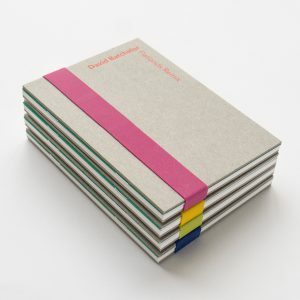 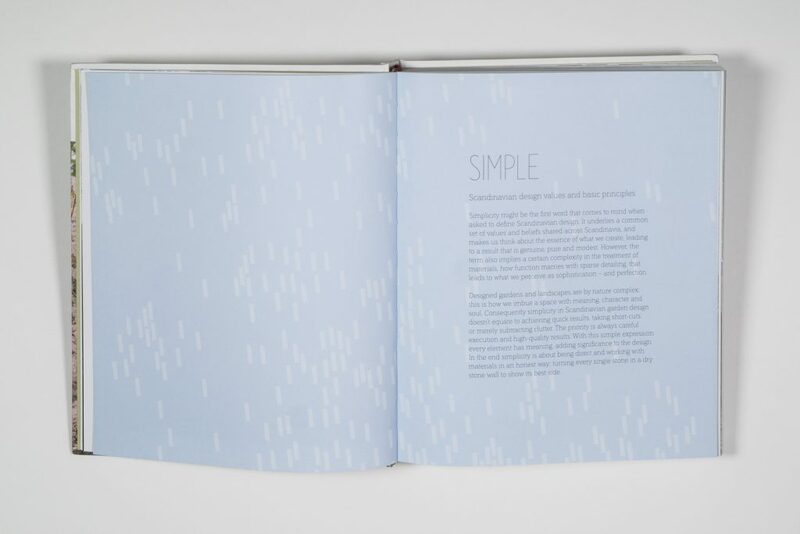 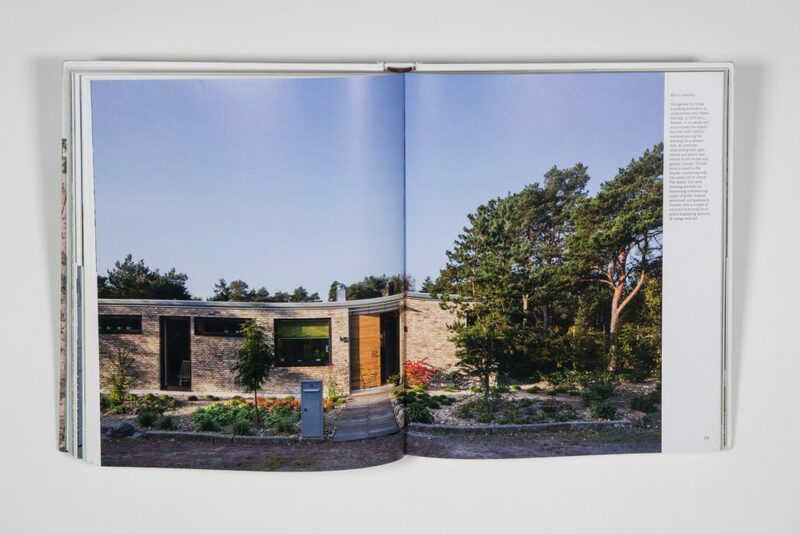 Book design for New Nordic Gardens: Scandinavian Landscape Design, by Annika Zetterman, published by Thames & Hudson. 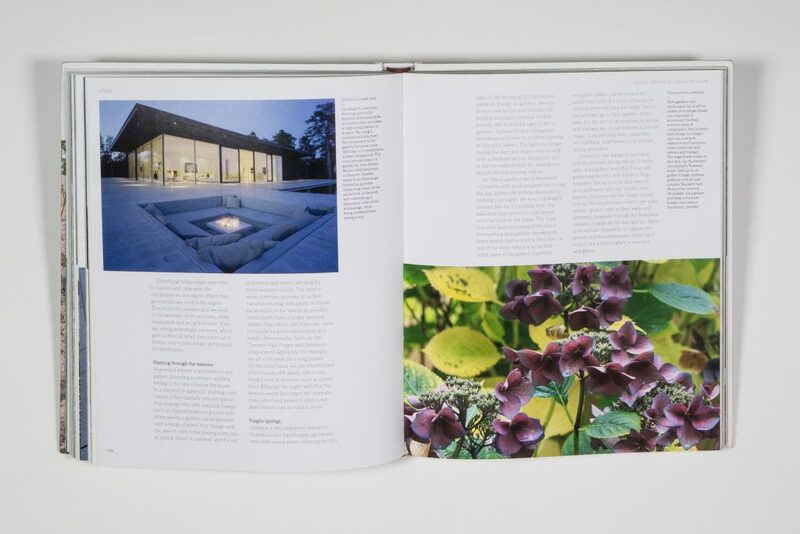 An informative guide to the principles and techniques of contemporary Scandinavian garden design. 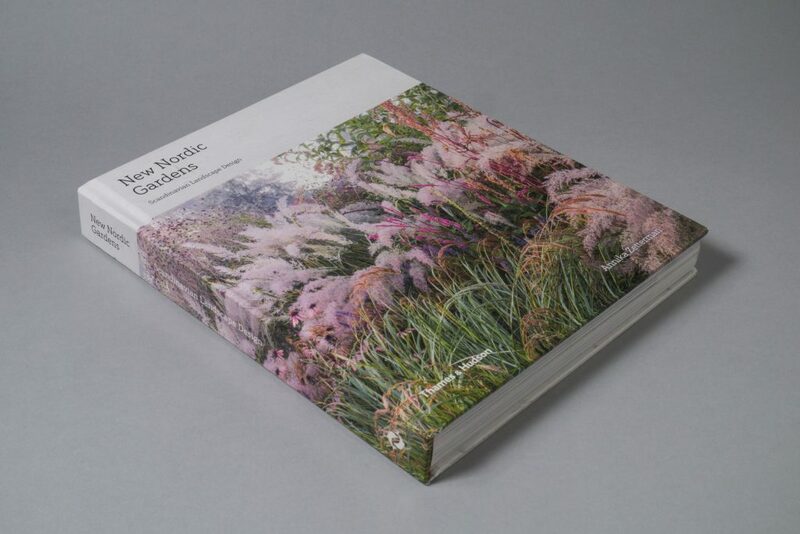 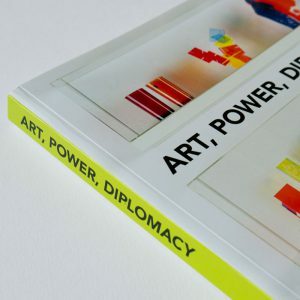 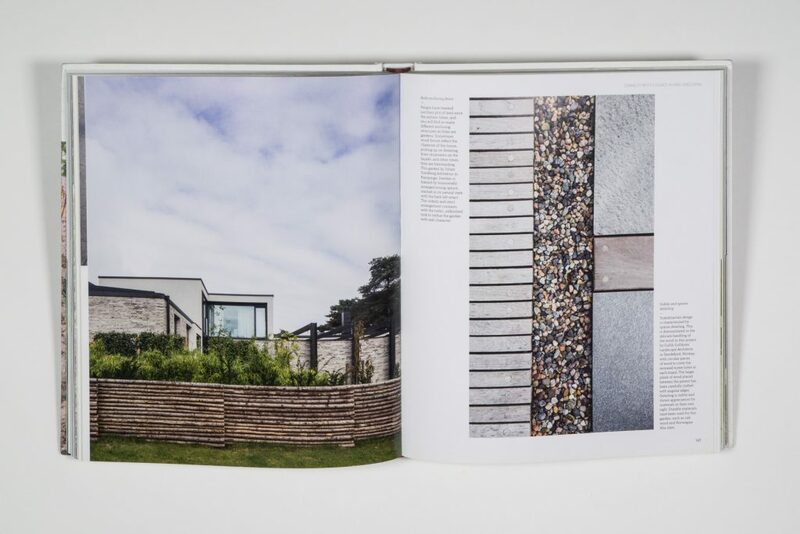 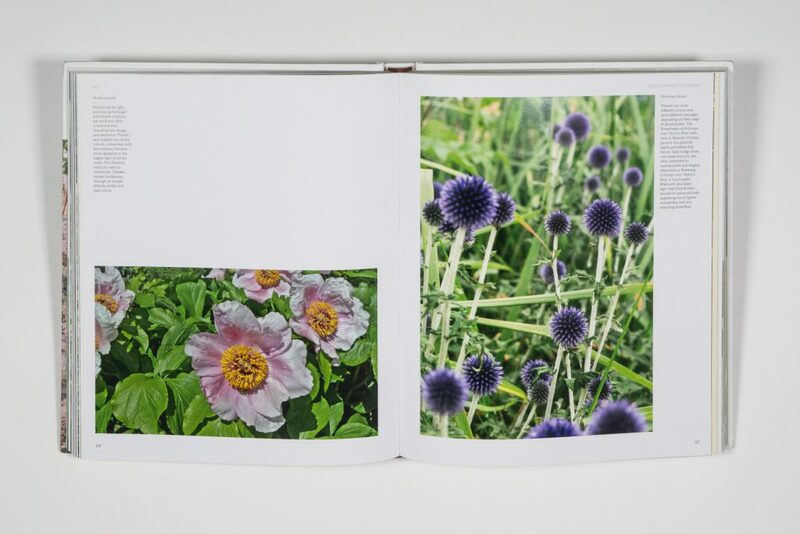 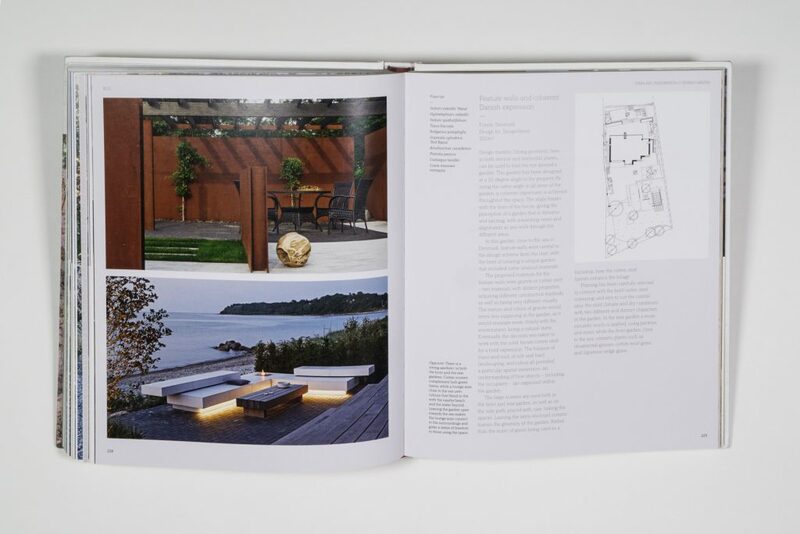 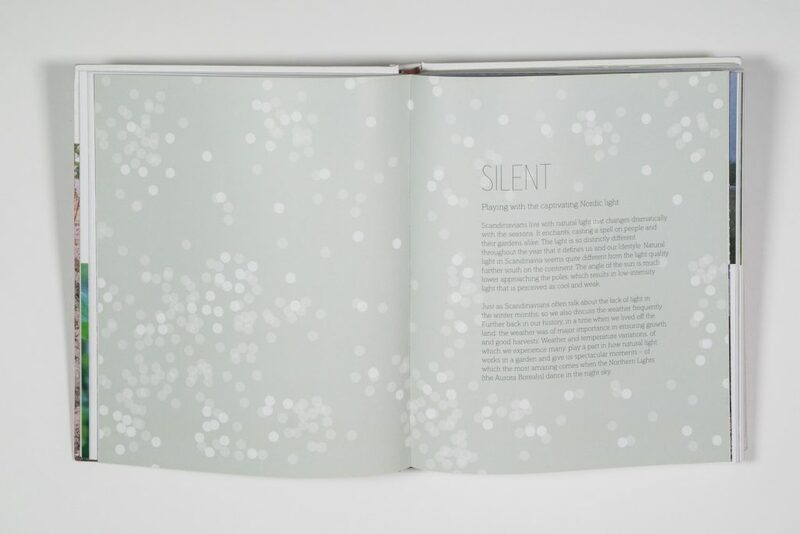 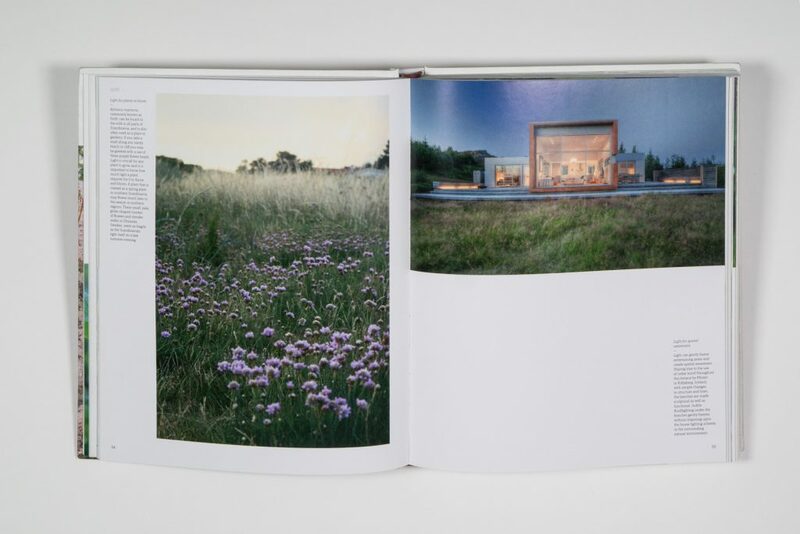 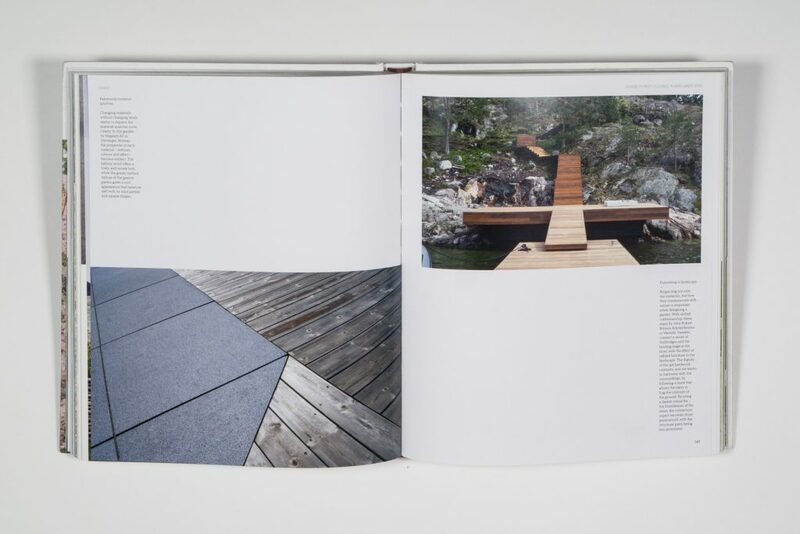 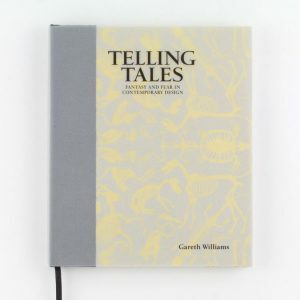 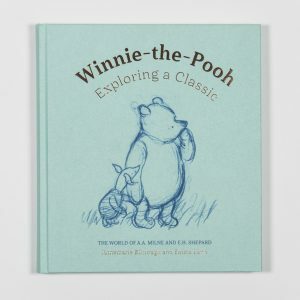 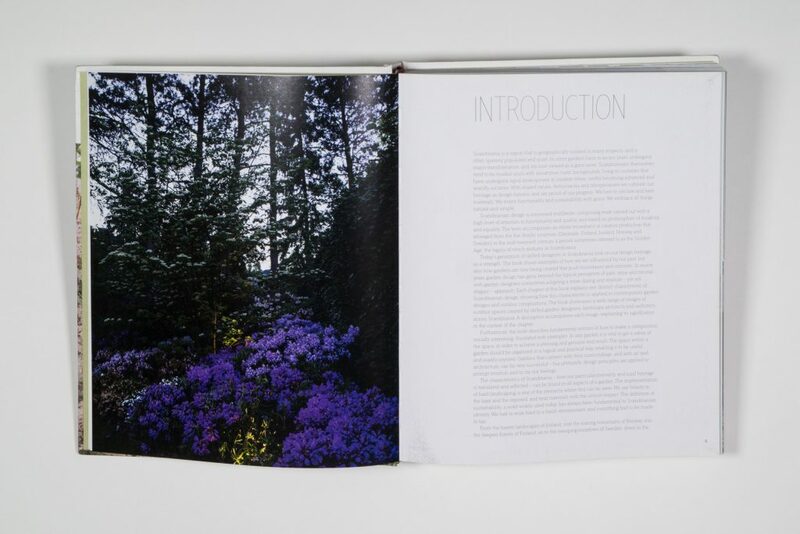 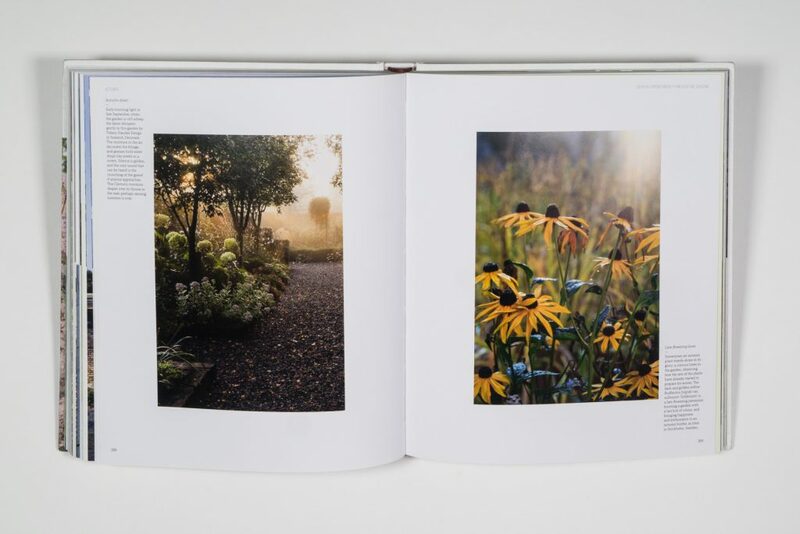 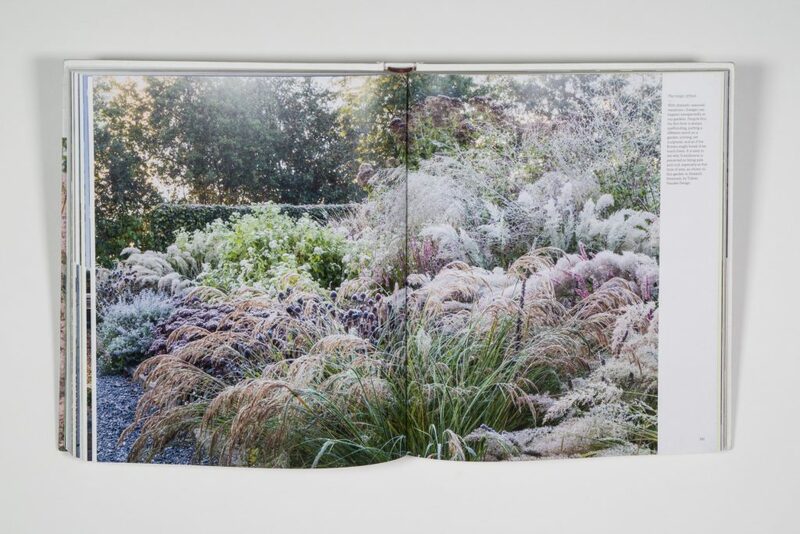 Divided into nine chapters, the 288 page book showcases the most inspiring gardens produced in Scandinavia over the last ten years.